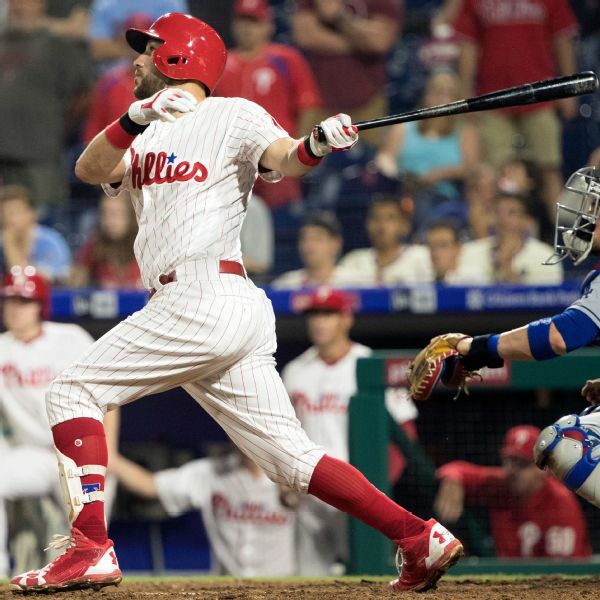 Third baseman Trevor Plouffe has agreed to a minor league contract to remain with the Philadelphia Phillies. 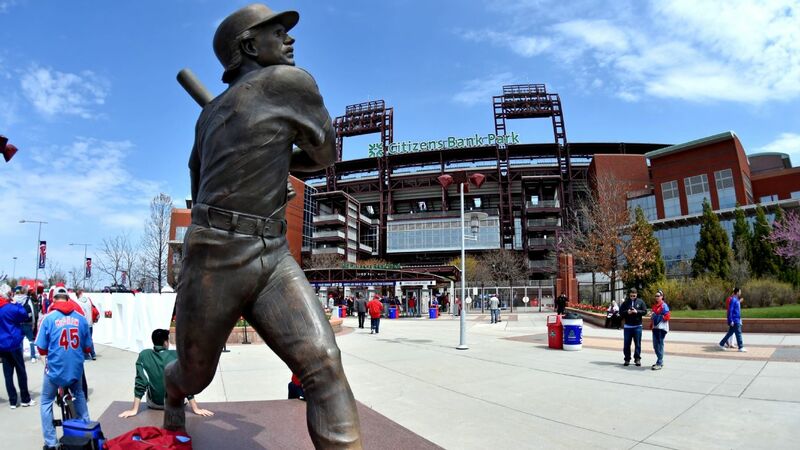 The Philadelphia Phillies made a flurry of roster moves Tuesday, including promoting right-hander Enyel De Los Santos from Triple-A Lehigh Valley. 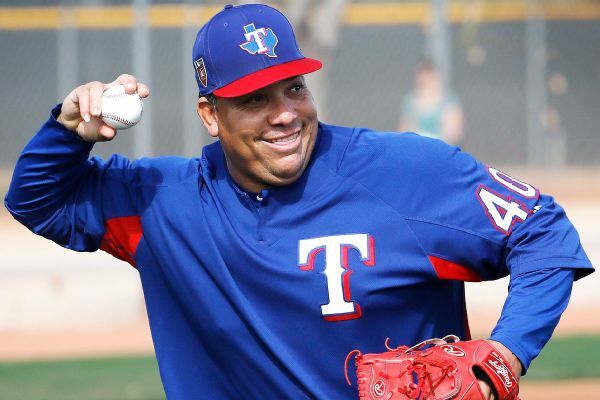 Bartolo Colon, who was cut Saturday by the Rangers, has signed another minor league deal with the team. Infielder Trevor Plouffe has agreed to a minor league contract with the Texas Rangers and will report to big league spring training. 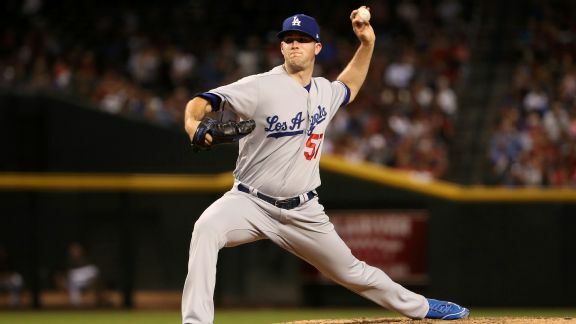 Plouffe would get a $1.75 million, one-year contract if added to the 40-man roster. 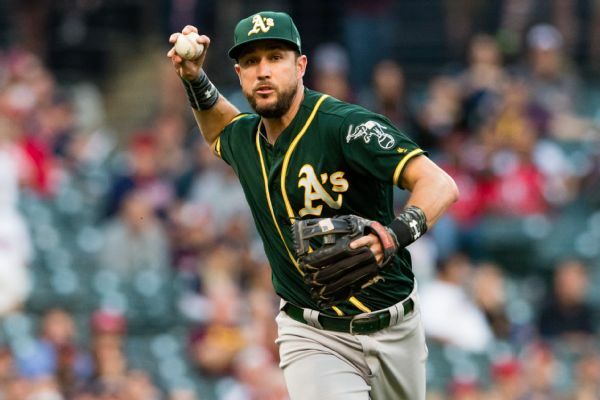 The Rays acquired veteran infielder Trevor Plouffe from the Athletics for a player to be named later or cash. No Leonard, no problem for SpursFor the second time in the last two years, the Rockets were dismissed from the playoffs in a loss by a margin of 30-plus points to a team that was playing without its leading scorer from that season.